I've had a few people ask about my blog post SEO checklist so I thought I would do a post about it so it's all in one place. As social media becomes more and more pay to play, it's important to be able to pull traffic from search results. Since Google is the most powerful search engine, I pay particular attention to what they want when I do my search engine optimization. 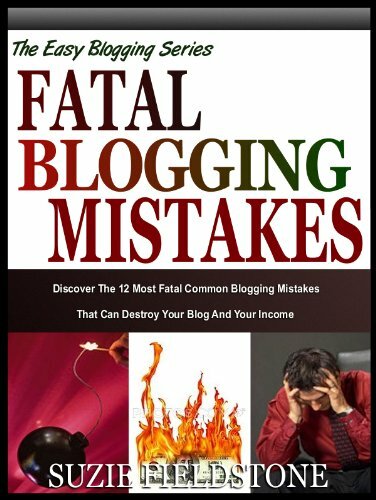 Even they change regularly so you cannot get into a blogging rut. Stay aware of the changes that are happening and adjust as needed. This post contains affiliate links, and I will receive compensation if you make a purchase after clicking on my links. Now, I'm not an expert. I'm just sharing what works for me. So if you disagree, feel free to modify it as you see fit. I hope these blog SEO tips will help with your blog optimization. Introductory paragraph. Never start with an image. Google reads the first characters of your post to find out what the post is about. You want a paragraph first where you use your keyword. I bold my keyword because there are some studies that state Google pays more attention to bolded words. Unless required by the brand, put your disclosure statement after the first paragraph but before any sponsor links. Authority link. Google pays the most attention to the first 100 words of your blog post. I try to link out to an authority site like Wikipedia with a descriptive word linking to them. Do NOT make this your keyword. Pinnable image. Most of my blog posts get great traffic from Pinterest. Since Pinterest prefers vertical images, I put a nice vertical Pinterest friendly image after the first paragraph. This lets readers know there is something appropriate to pin and is why I don't "hide" my images. Be sure to add your keyword in as an alt tag and a title tag. 3 internal links. Increasing page views can help boost revenue. To encourage my readers to click through to another post, I add 3 internal links after the pinnable image. Yes, there is a related post plugin at the bottom, but there are times readers don't scroll to the end. Plus, internal links help tell Google these other blog posts are related to this one. H2 Heading Tag. Most WordPress blogs use the title of your post as the H1 (heading 1) tag. So you should start with H2. This tells Google what your article is about, so use your keyword. Be sure your title has your keyword as well. Your blog post. After your H2 tag, you should put the body of your post. Be sure to use your keyword enough times to make Yoast happy. If you don't use the plugin Yoast, get it and use it. You can see that I used blog post SEO checklist in all these areas. Images. People are visual and like to have photographs. Plus, a media rich post makes Google happy. I try to add 3 images per blog post. When I can't, I at least add one horizontal and one vertical. Look on places like Pexels or Pixaby for free images. Or, I have a subscription to Dreamstime for times when I need great photos. 3 LSI Keywords. LSI stands for Latent Semantic Indexing. Basically, it means that if Google sees certain words in your post, it assumes it is related to other words. And, if it sees those words too, it's more likely to rank well. So, go to your Google search page and search on your keyword. Scroll to the bottom. See the bold words? Use 2-3 of those in your post and bold them. Bold for skimmers. Not everyone reads the entire post word for word. It can be helpful when you have a long post to bold the main topics. Category and Tags: Everyone has different ideas about how many categories and tags you should use. The important thing is that you need to use some. Please do not create tags for things like "sponsored post". Categories and tags tell Google what your post is about. You want to tell Google the topic of the post, not that you were paid. Affiliate links. When possible, I include Amazon affiliate links to products that I'm discussing in the post. Be sure to nofollow them. I also include an affiliate banner when possible and an Easy Product Display which I find converts the best for me. This book on Affiliate Income has lots of great ideas on creating passive income. Turn Yoast Green. Whenever possible, turn all of the lights on Yoast green. That means you need to add a focus keyword (keyword), meta description, slug, SEO title, etc. Please use your keyword in all of them. This blog post SEO checklist will help you with that. Click to Tweet. If you use Social Warfare (and I really recommend it), you have an option to add an embeddable "click to tweet" which encourages your readers to share your post. Sharing is good. Closing paragraph. At the end of your blog post, create a closing paragraph that sums up the ideas in your post. Be sure to use your keyword one final time. You'll see that I used blog post SEO checklist throughout the post. A video. Adding a YouTube video will help keep readers on your page longer which means your bounce rate will go down. It also helps with Google because, as I mentioned above, Google likes media rich posts. I don't have time to do a ton of videos, so I look for something that has gone viral on YouTube that fits my topic. Related posts. I use a related post plugin that offers other posts my readers may want to read based on my categories and tags. I really like related posts by Yuzo because it has so many options to customize the way it looks. It's free. Amazon native ad widget. I generate one manually for each post rather than allowing Amazon to just add one based on what was searched for. And, I think it gives me more control over what's shown. So, now that I've shared my blog post SEO checklist, I hope you'll give it a try and see if it helps you! Awesome info, thank you for taking the time to put it all together. I am new to WordPress so i am trying to figure it all out without missing anything. I do like how you have the videos and more resources that you may want to purchase, at the bottom. I like the big picture first and details later so this helps. Sometimes I have too much stuff (tabs open) and like that I have control of going to check out the YouTube vid (which I usually do). I hate the ones that automatically start running. Thanks, Deb! Glad you like the format! Thanks for help on SEO listing. Very helpful and something I’ll pass along to others! Thanks for the seo listing. Will be sure to pass along. Those books look like they could be useful with blogging! I don’t really have a blog, but your post was still interesting. I especially liked the part about grammar mistakes. I’m a grammar nazi, so I really notice these things! LOL. I found this really interesting also. I don’t have a blog but this is still great information! I know it takes a lot of work and I don’t have the time but I admire all the hard work that is put into them. You have some great tips here. 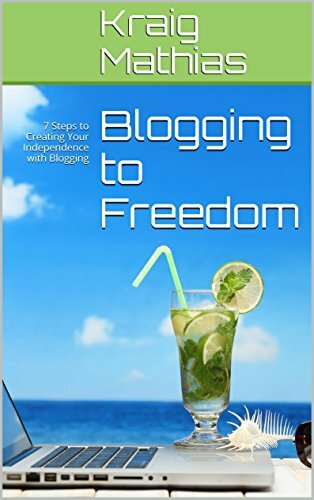 I have thought about blogging for some time now but I haven’t taken the plunge yet. It can be loads of fun! I don’t really blog, but this was still interesting reading. I, myself, do not blog. However, any tips that help those who do are surely appreciated. I’ve always wanted to have a blog, it is nice to know I have all the tips I need here, in one place! Thanks! Great tips. Im trying to break into blogging so Im going to watch this blog for more tips. I didnt even know what SEO was but I kept seeing it. Thanks again! Great info! I never realized what this entailed! I loved reading this. This was great information. Thanks! Any time. Just start writing about something you love! I have been going back and forth about starting a blog on a few different subjects very important to me. I just bookmarked this article to come back and re -read as needed. Great info! 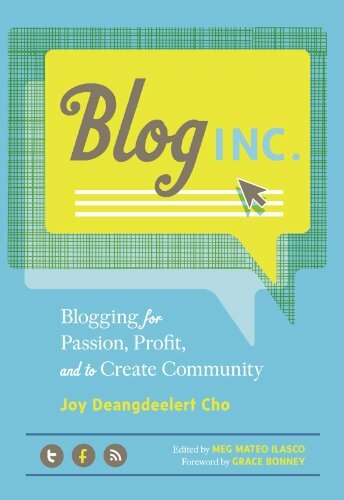 Thanks so much for this post Ellen, even though I have been a hobby blogger for several years I still feel like a newbie. I had no idea that google reads the start of my post. I have always started with a picture but will now be correcting that. What a helpful article!! Thanks a bunch! Always glad to help. There is so much to learn!